Yoga, they say is a good practice which helps to boost creativity and here’s just the contest to put that to test. On the ocassion of International Day of Yoga, we at Yoga.in want to hear about your Yoga Story. Tell us about your experince as a practitioner of Yoga, an ‘aha moment’ that you’ve had with Yoga, favourite asana and why, a TTC experince that changed you, your travel to India, how Yoga transformed you, about your favourite Yoga Teacher, class, style or space – the ideas are endless. The only criteria is, that your writing should weave together – Yoga, your experince with Yoga and if it helps a bit of India thrown in. It’s your story and in your words. 3 of the best stories will be picked to be published on our blog. 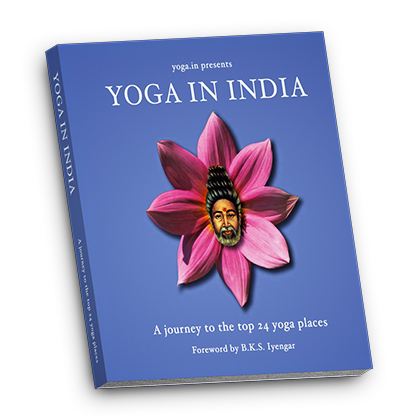 The winners will also receive a paperback version of the book YOGA IN INDIA – one of the only travel guides for Yoga in India. All entries must be original works and in English. Yoga. in reserves first rights on all submissions. All other rights to the story remain the property of the author. Only electronic submissions will be accepted and in the format of MS Word or Adobe PDF only. Keep your story between 600 -900 words. Your submission checklist should include – Story title, story, author name, bio, picture and social media links. If you have specific photographs that support your story, then attach them in your submissions. Also do let us know who we can credit as the photographer. Like + share the Your Yoga Story post on your Facebook wall and other social media channels with the hashtag #youryogastory. Get your Yoga buddies to also participate and cheer you on! 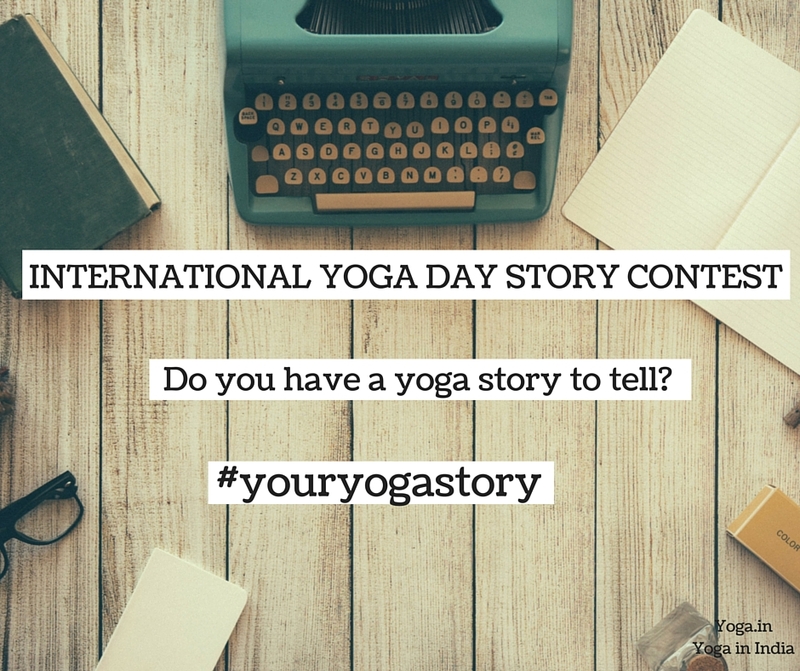 Mail us your story + your bio + pictures to flavia@yoga.in latest by 19th June 2016.
International Yoga Day Story Contest is the special event for yogi. This is very special day that gives the chance to learn yoga. This post is very important for all of us. Thanks so much !! Thanks Mark! We hope you’re participating by sending in #youryogastory. Namaste!